With only 4 rounds to go until the end of the campaign, make sure to use every opportunity to back your favourites sides in the English top flight. 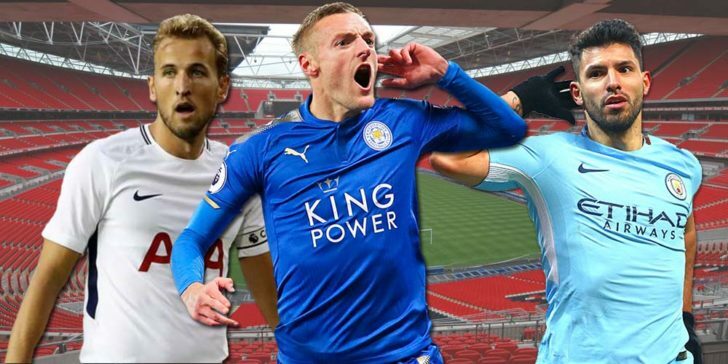 Use Premier League betting odds round 35 for this weekend’s encounters, especially the one involving the defending champions Man City and Spurs. The Sky Blues are second in the table, 2 points behind their biggest title rivals Liverpool, but they have a game in hand, which means if they win the encounter against Spurs this weekend, they’ll progress up the table with a single point advantage over the Reds. 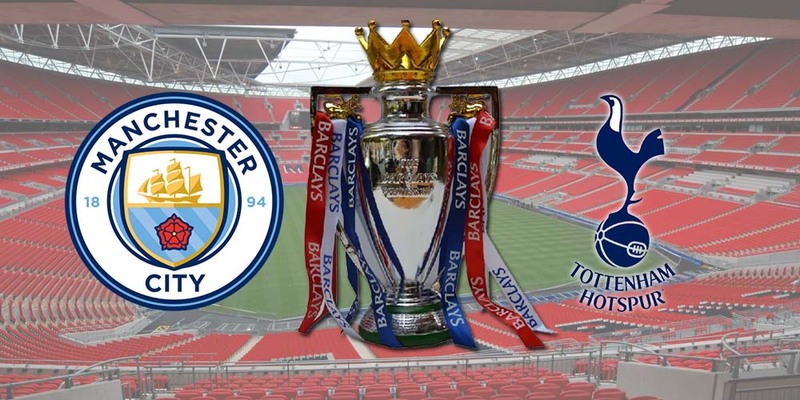 With Man City playing at home in front of their own supporters, online sportsbooks in UK are unsurprisingly giving them favourite odds to collect the all-important 3 points. Pep Guardiola’s men have an axe to grind against Spurs, having lost the first leg of the Champions League quarter-final tie against them in London, so they’ll want to exact revenge this weekend. And with Liverpool not relenting, Man City have to win every game from now until the end if they want to defend their title, which would see them clinch back-to-back league triumphs. This will be a tough game for both sides, but especially for West Ham as they’re under huge pressure, having lost 4 games in the last 5 rounds. During the same period, Leicester City have managed to clinch 4 straight victories before seeing their great run end with a home defeat to Newcastle. 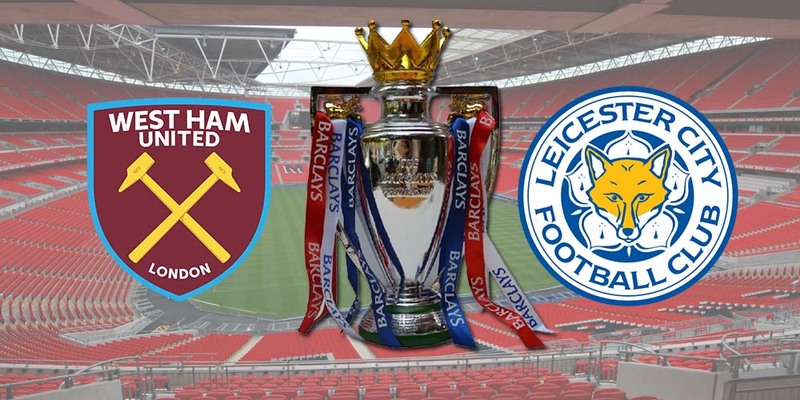 Nonetheless, the Foxes are regarded as the favourites side heading into the match against the Hammers this weekend at the London Olympic Stadium. We don’t see the hosts for this game bouncing back, but they could nick a draw, so just to be on the safe side you might want to place a bet on a draw/away win in favour of the visiting side. After 33 rounds in the Premier League, Man United are in 6th position with 64 points to their name, and a victory over Everton on Sunday could see them break into 5th spot, which is currently occupied by Chelsea as they’ve played a game more and are on 66 points. Sealing a 5th place finish on the table would ensure automatic qualification to the group stage of the Europa League, so the Solskjaer will have to fight it out with Sarri for that highly contested spot. 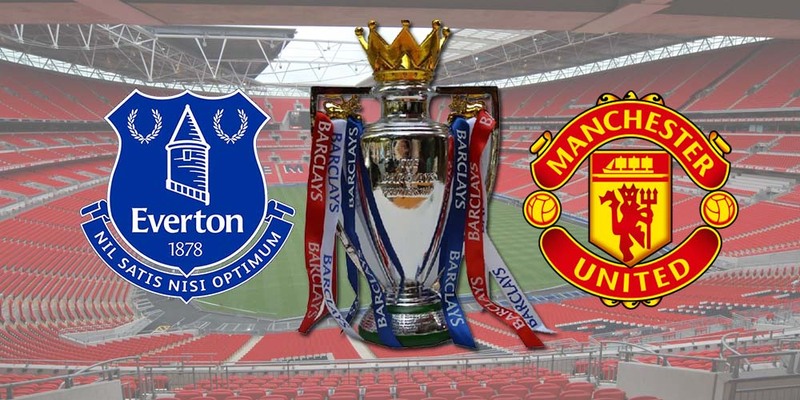 Both the Toffees and the Red Devils have suffered 2 losses and 3 wins over the last 5 matches, which brings a little uncertainty into the equation. Many might be thinking this one will end up in a draw, but we’re actually going to back Man United with providers of internet betting in UK, considering their superior squad and huge desire to qualify for Europe next season.